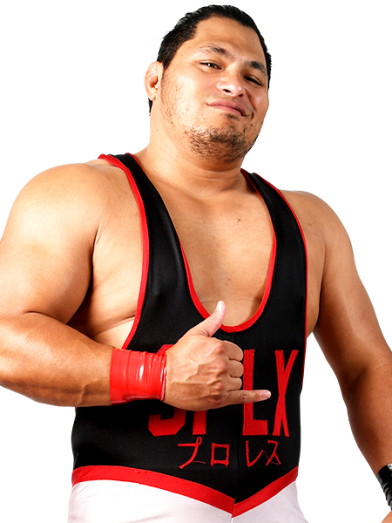 There aren’t many all round talents that are as impressive as Jeff Cobb. A 2004 Olympic freestyle wrestler, Cobbcertainly has mat wrestling credentials, but what really wowed fans on his transition to the professional ranks was his ability to merge size, power and phenomenal athleticism. While Cobb is keen to make most of his matches a ‘suplex party’, he is equally likely to land gorgeous standing moonsaults to his opponents. His unstoppable offensive arsenal carried him to the ROH Television Championship in 2018, a title he brought to Madison Square Garden, and a title versus title match with NEVER Openweight Champion Will Ospreay. After a spectacular match, Cobb was victorious, and walked out of New York City a double champion.